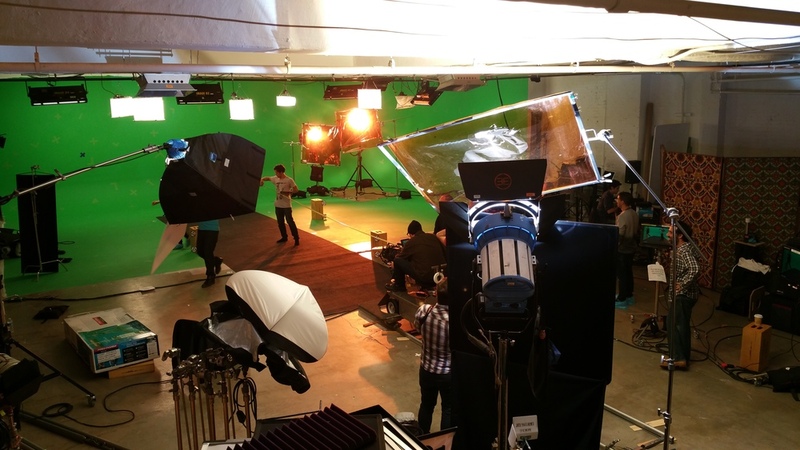 Mizuno, a popular sports gear and apparel brand used our space to shoot a show commercial. 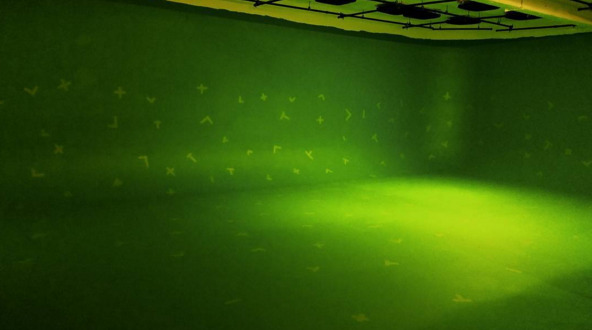 This is an excellent example of the green screen capabilities here at Be Electric. They even brought in a green treadmill! We love working with our clients to provide the ideal environment to reach their creative goals. Be Electric serves as a sort of blank canvas; whatever you need for your photo shoot, film, event, gallery, etc... we'll get you there!